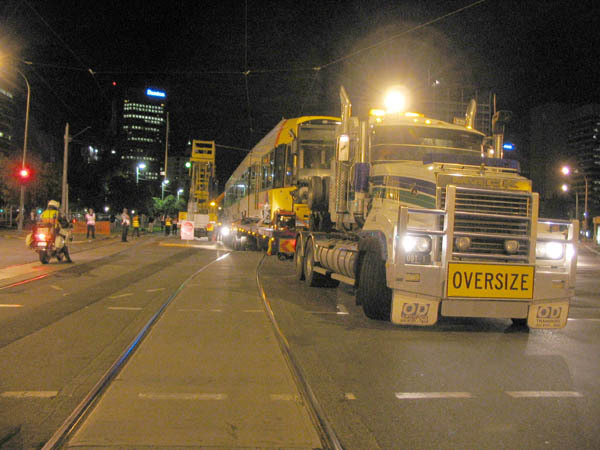 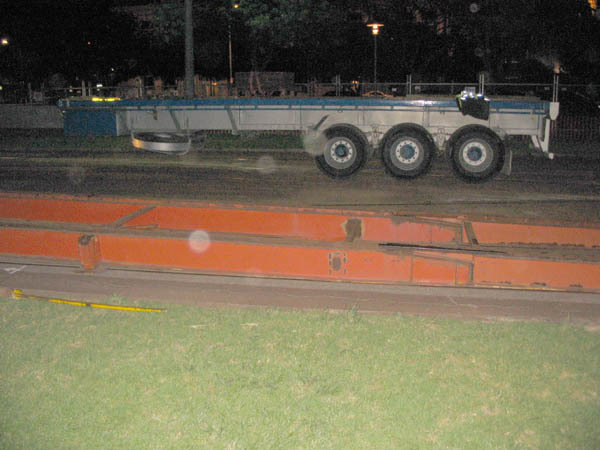 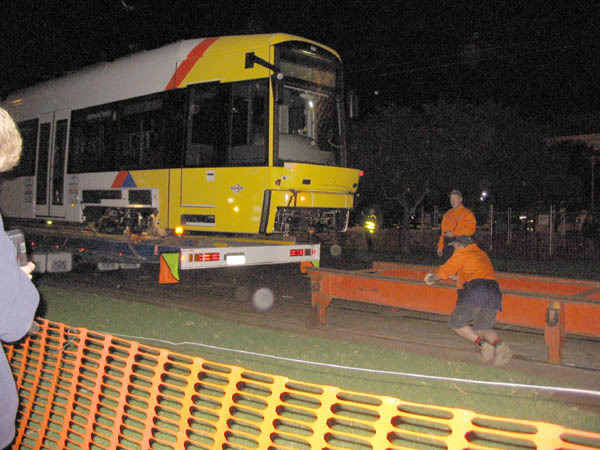 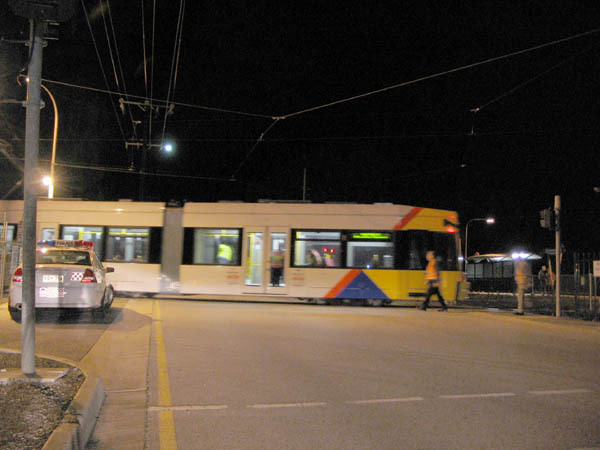 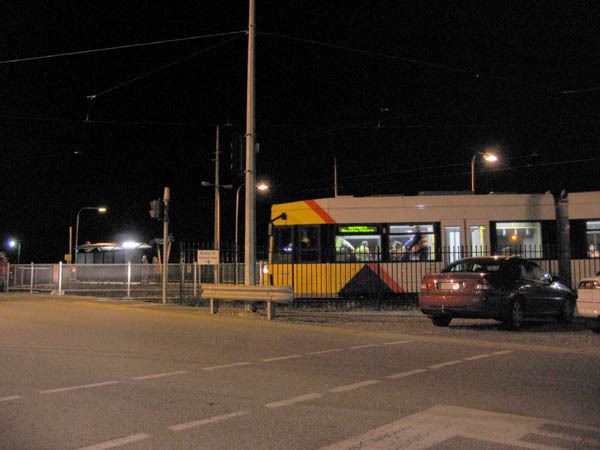 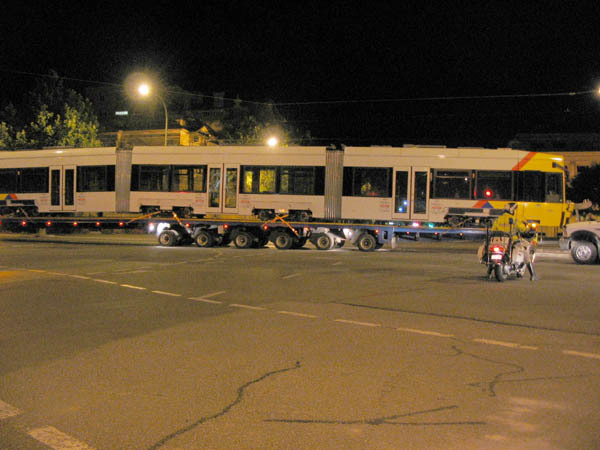 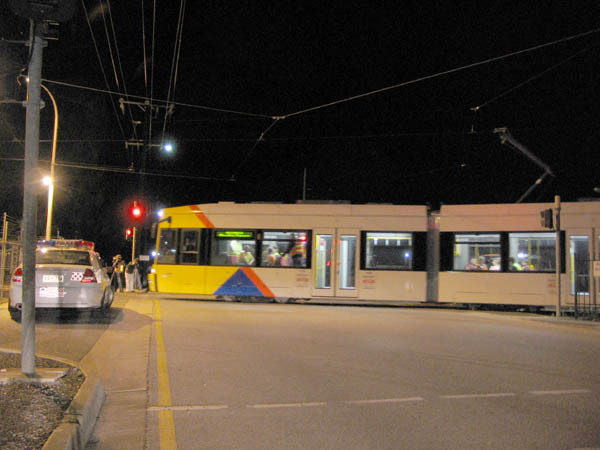 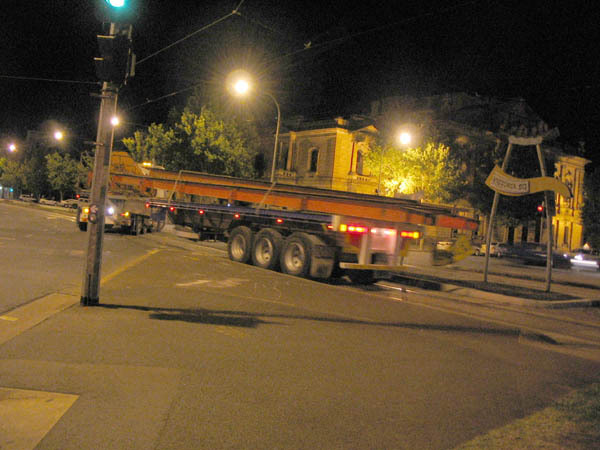 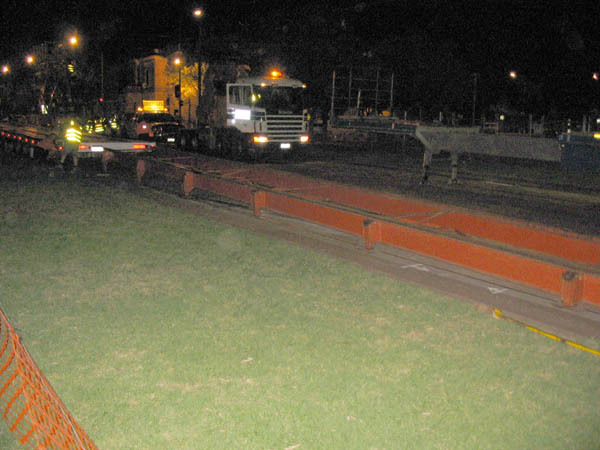 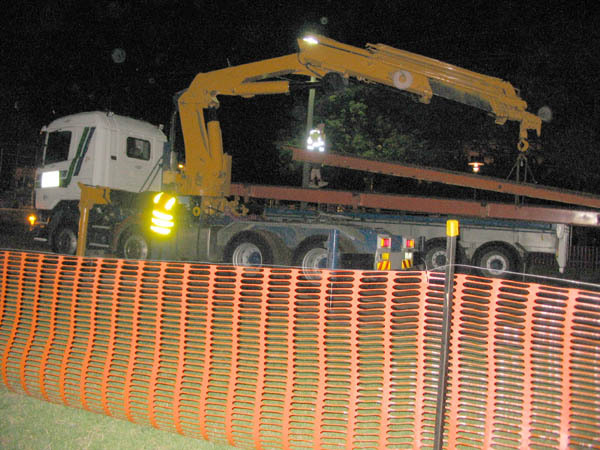 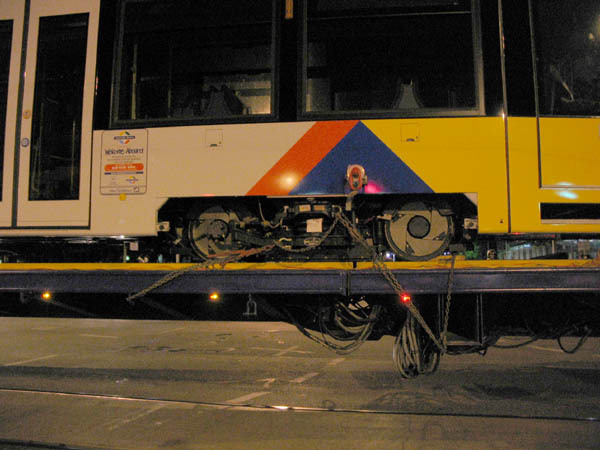 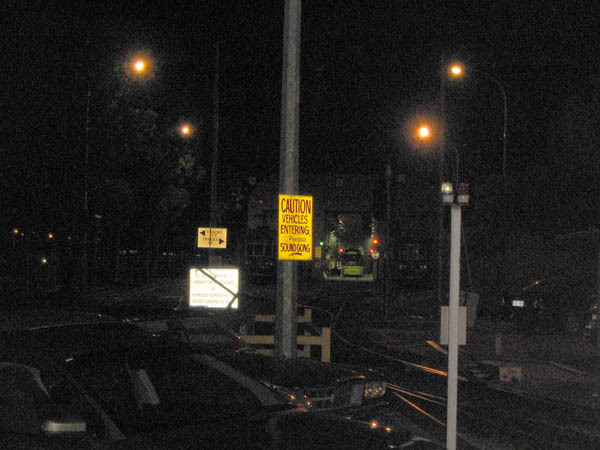 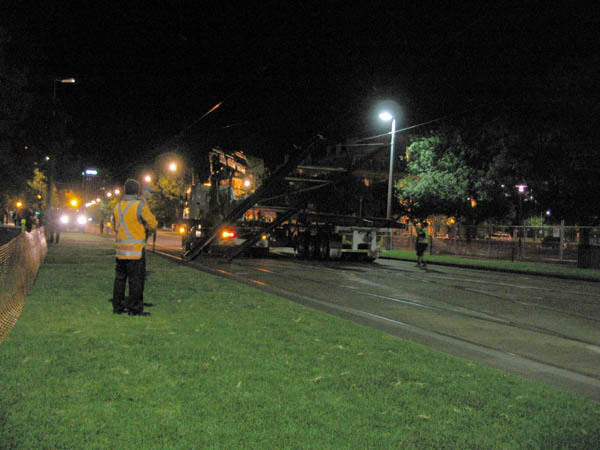 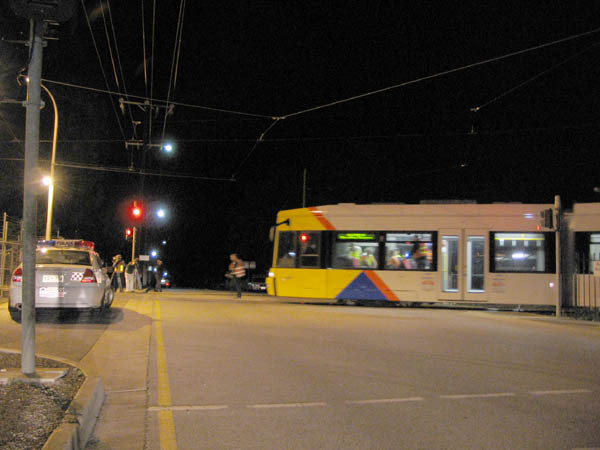 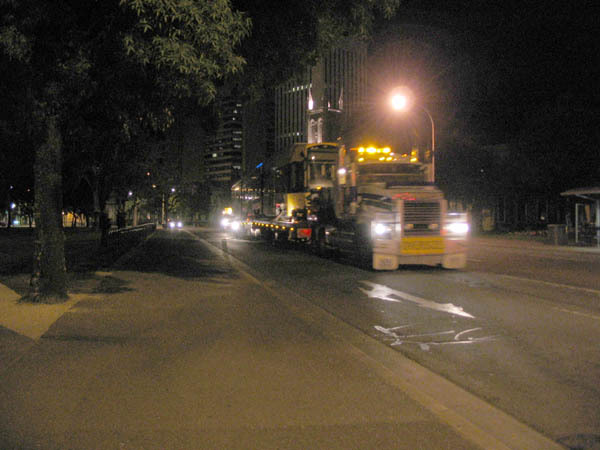 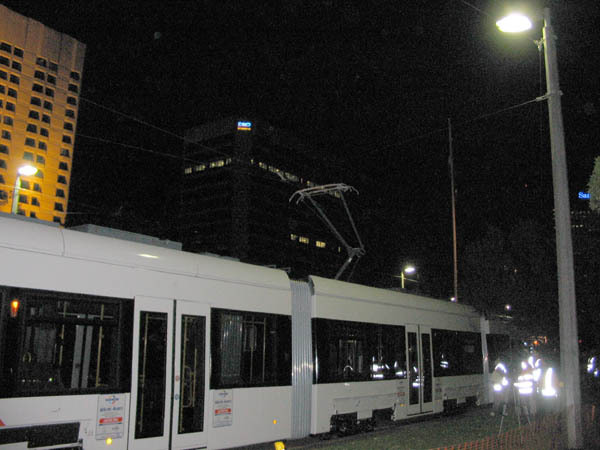 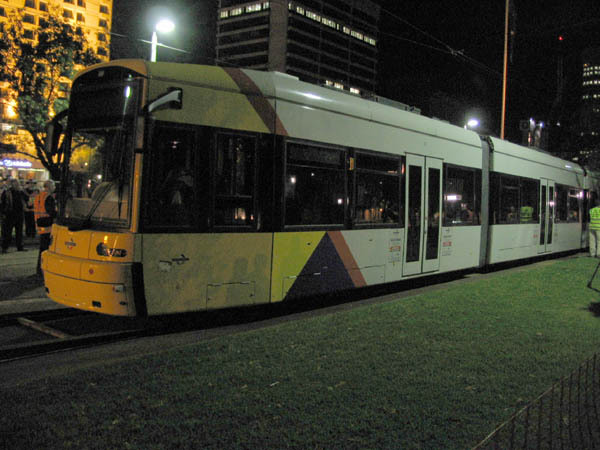 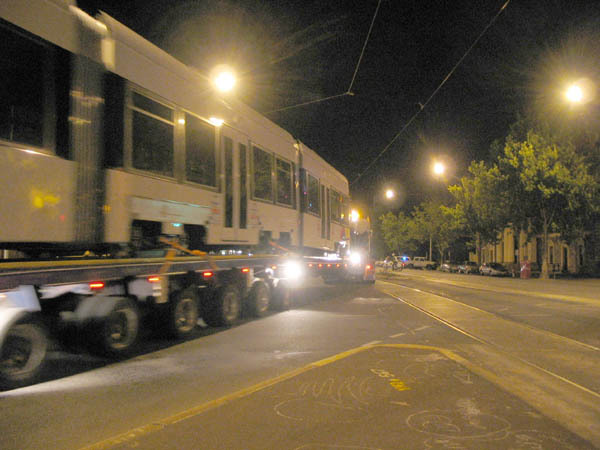 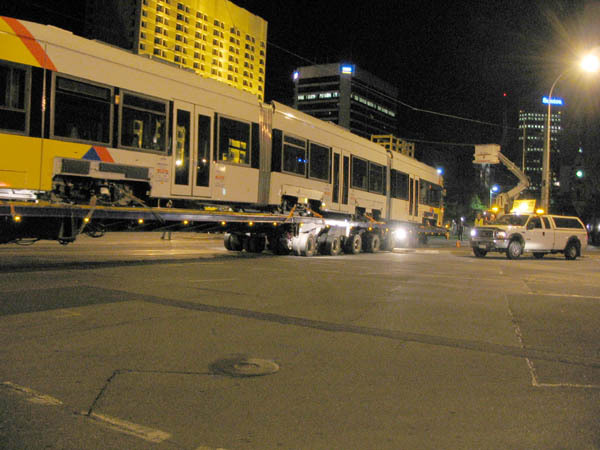 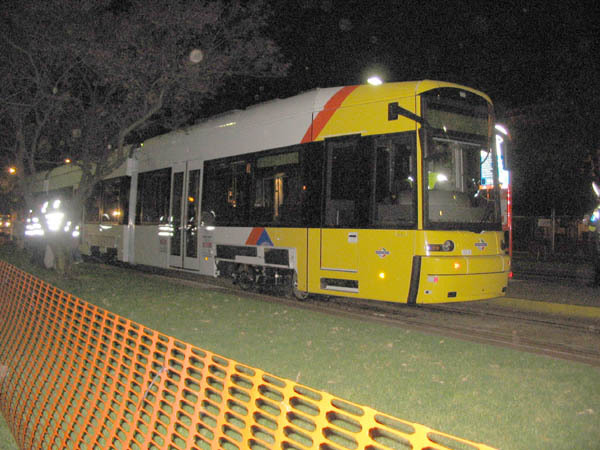 Adelaide's new Bombardier Flexity's have arrived ! 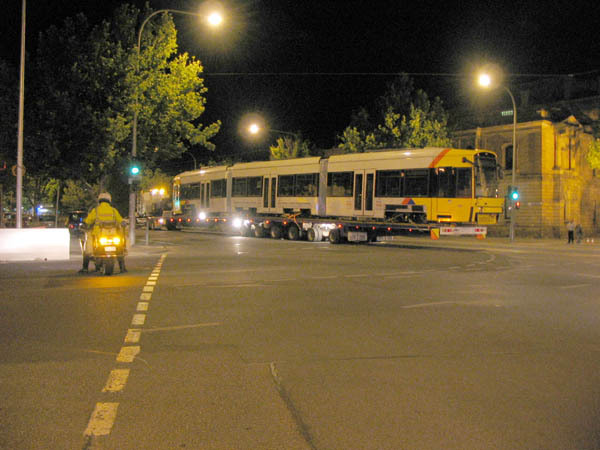 "SOUND GONG" + Flexity. 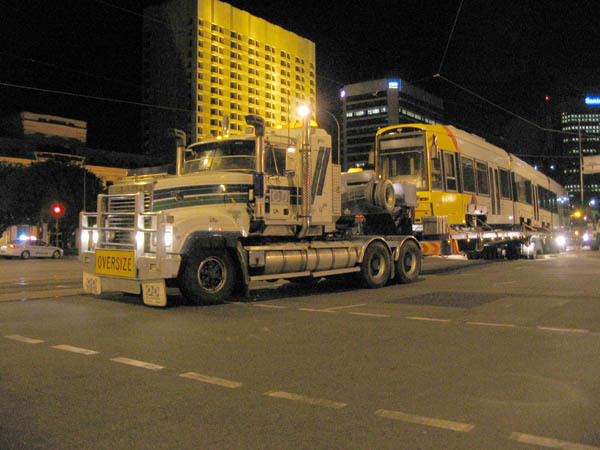 What a strange mix of old-school and high-tech ! 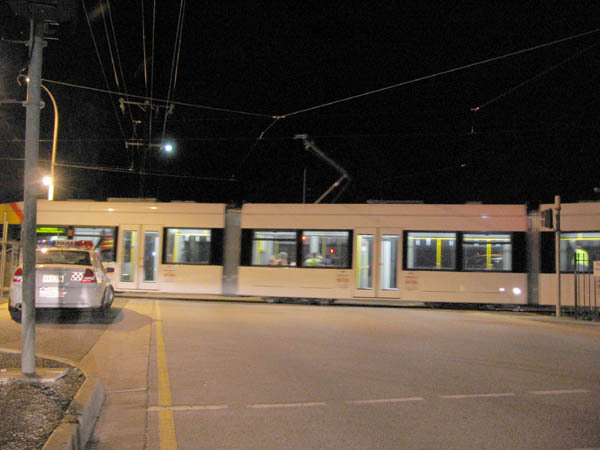 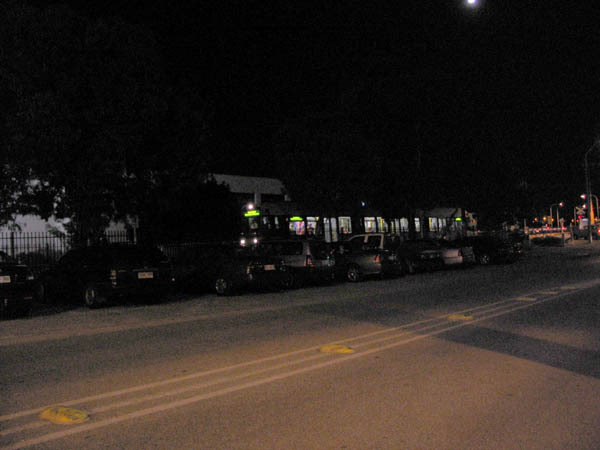 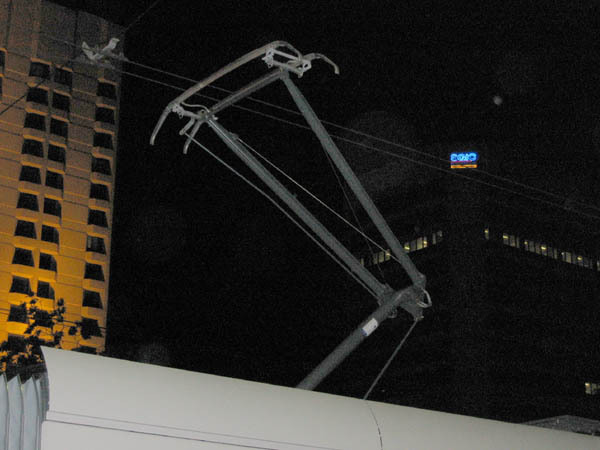 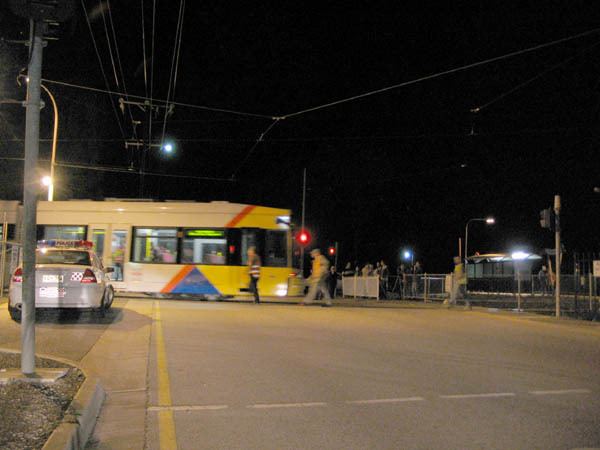 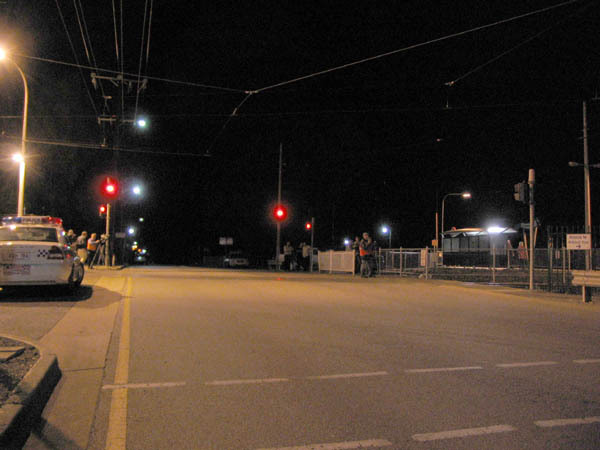 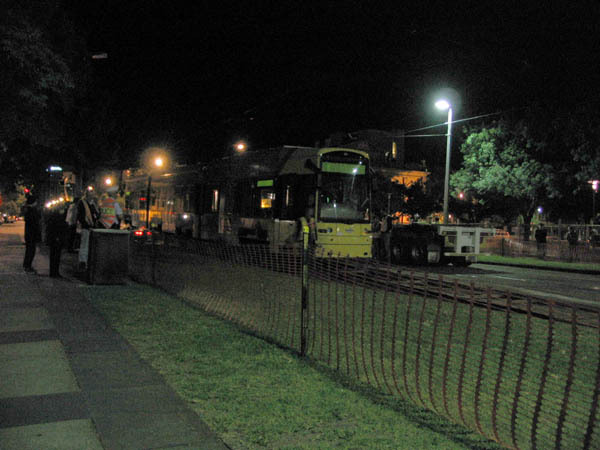 The next tram was due in the city at 4:00am but I left that to the real enthusiasts !